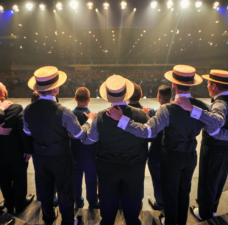 The official Barbershop Harmony Society Contest Rules have been updated to allow for all Society members to become eligible for official BHS contests. The latest edition of the BHS Contest Rules is available here. The complete Contest & Judging Handbook (which includes the latest rules) is available here. Last August, following the welcoming of women as Society members, the official contest rules were updated to clarify (prior to the fall contest season) that all official BHS contests would remain "male-only" in 2018. Now, with the ability for women to register in mixed harmony or women's category quartets and the capability for BHS chapters to sponsor women's and/or mixed harmony choruses, several changes to the official contest rules needed to be made by the Society Contest and Judging Committee (SCJC). Eligibility is now open for women's and mixed groups to compete in official BHS district contests, where available. As has always been the case, each district has the latitude to establish contest options and policies as they see fit for their membership, which now may include options for women's or mixed harmony groups. International & international preliminary contests will continue to remain male only (for now). Districts are now free to host official contests and provide awards for other than male-only groups as they see fit. Female directors must now be both a BHS & district member - and (if allowed by that chapter's bylaws), a member of the chapter. What rules have been changed? 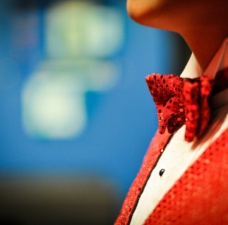 These rules apply to all official quartet and chorus contests at the division, district and international levels in the Society. In these rules, all international and international preliminary contest references currently are limited to men’s quartets and choruses.1 In matters not specifically covered by these rules, the districts may exercise reasonable latitude and prerogative provided that the established ethics and policies of the Society are closely observed. (footnote) 1 With the integration of female members into some Society choruses and quartets, the Society board, staff, and SCJC will be considering future international and international preliminary Society contests for women's and mixed harmony groups. 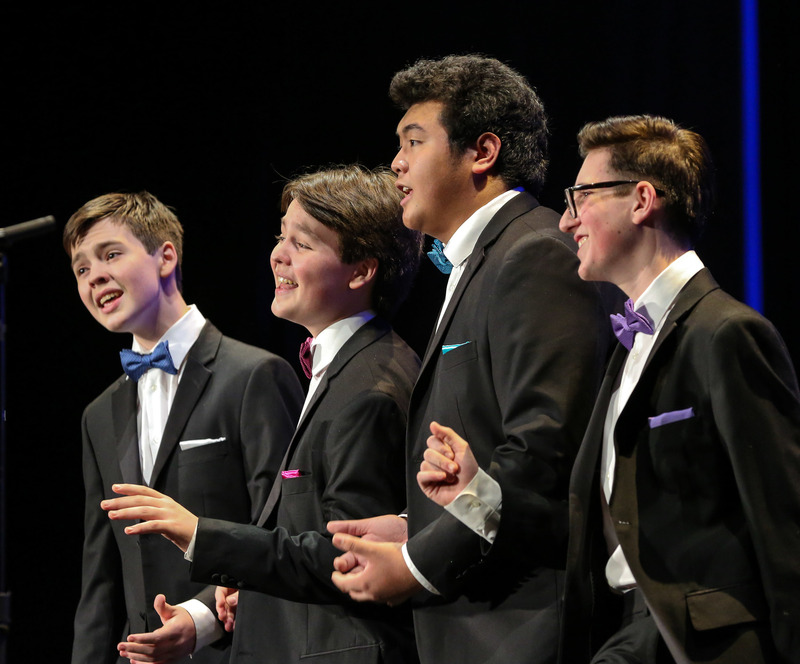 However, at this time, only men's quartets and choruses are eligible to compete in official BHS international and international preliminary contests. 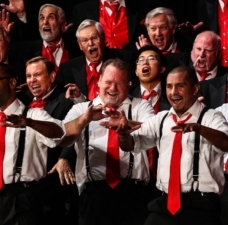 ...all members of competing choruses, including director, must be members of the Society and of each chapter they choose to represent in competition. 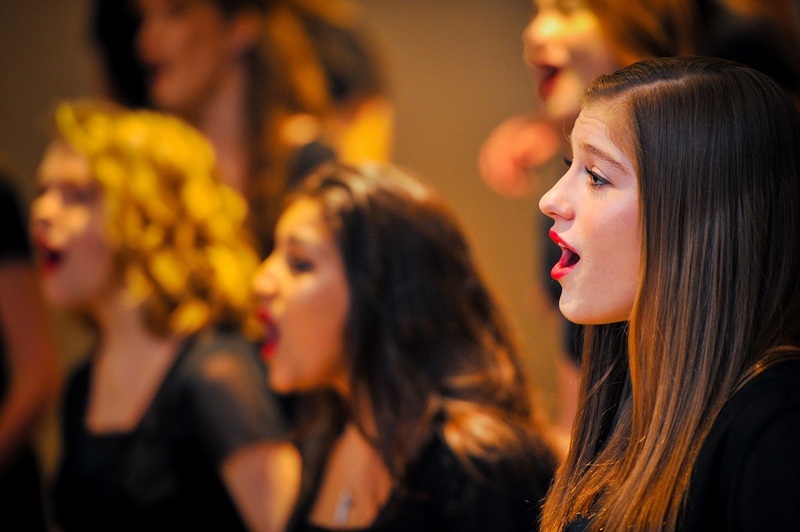 If not permitted to be a chapter member by that chapter’s bylaws, a female director must be a Society member and a member of the district in which the chorus is competing. Chapters represented in Society chorus contests must be in good standing with the Society and their districts. Article V.A.5 District Discretion on Categories of Contests: Districts are permitted to create categories of division and district contests based on categories as maintained in Society Headquarters records (men’s, women’s, and mixed harmony).4 Districts may also create open contests without regard to group category. (footnote) 4 A men’s group consists of all individual performers listed as male in their Society member record. A women’s group consists of all individual performers listed as female. A mixed harmony group consists of any combination of individuals who are not all listed as either male or female in their Society member record. In general, the contest rules already distinguish the governance responsibility differences between official BHS contests at the district level versus the international level, which means that districts have always had before (and therefore may continue) to host any contests and awards (within reason) as they see fit. These rule updates provide the explicit authority for each district to augment their current contest award policies and/or create new ones based on the gender category of groups and members. Of course, a BHS registered group may only enter a contest in the category for which it is registered — Men’s, Mixed Harmony, or Women’s. 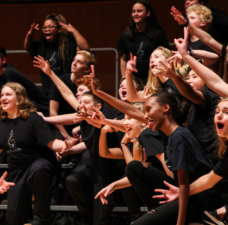 Most districts are planning to host contests for mixed ensembles in 2019, and some will be providing contests for women’s groups as well. 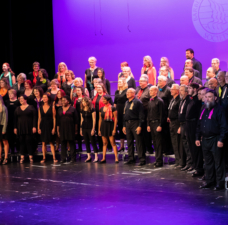 While the 2019 International and International preliminary contest cycle is currently limited to the Men’s category, planning is underway to consider BHS international-level contest opportunities for Mixed Harmony and Women’s categories in the future. More information about entering contests is available here.